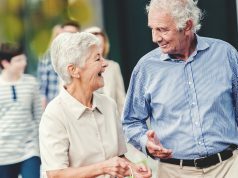 The AARP Community Challenge “quick-action” grant program is now accepting applications for 2018. The Community Challenge is giving grants to fund “quick action” projects in areas such as housing, transportation, and public space aimed at sparking change and improving the quality of life for people of all ages in communities across our nation. In 2017, Lexington-Fayette Urban County Government placed ADA-accessible benches along a city trial and were positioned in a U-shaped style to foster greater social interaction. Applications for grants are due on May 16 by 5 pm. 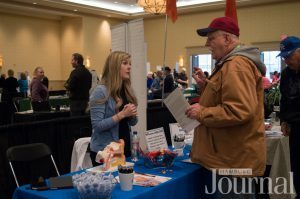 I Know Expo in April was filled with empowering information about the services, resources and support available to make the rest of life the best of life. Scores of experts who know about aging well and coping with disabilities were on hand to share what they know by chatting one-on-one or through informative presentations on everything from housing, healthcare and insurance, to legal and financial planning, to living well and staying active and learn what is available and accessible to you here in the community we live in. 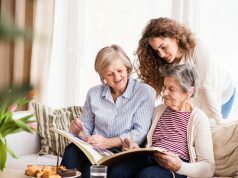 Elder Law Lexington is hosting an elder care planning seminar on May 2 and May 10 at 11 am and 6 pm. Come hear the truth about Medicaid Eligibility and start planning for the future. On May 3 The Lexington Senior Center is hosting “Finger Snapping, Foot Tapping Barbershop Revue” at 2 pm. Join the Overtones for an exciting afternoon of barbershop music. Please join Sanders-Brown Center on Aging for their 10th Annual Mind Matters Health Fair on May 7 at 10 am. Learn about aging and your immune system, how good it is for you to laugh, and how you can help yourself today to live well tomorrow. 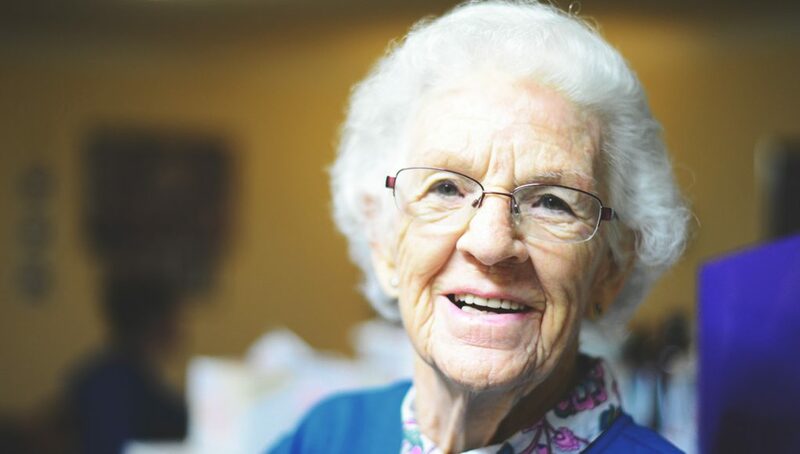 On May 7 at noon, join Morning Pointe of Lexington as an expert speaker shares helpful tips about when it’s time for your loved one to transition to a memory care community. On May 9 at 10:30 the Lexington Senior Center is helping improve your brain power and teaching tips and tricks to keep your brain healthy. Learn how to be a safer driver with “AARP Driver Safety with Red Grange” 11:30 am, May, 9. You must reserve your space. No lunch break taken so bring a sandwich to enjoy during video portions of the class. YMCA Senior Health and Fitness Day is Wednesday, May 30 at 9 am. Celebrate all you can do at the Y to increase your health and fitness. 9-9:30 am will be a Coffee Social. At 9:45 am SilverSneaker Classic Class designed to increase muscle strength, range of movement and activities for daily living. Hand-held weights, elastic tubing with handles and a ball are offered for resistance. 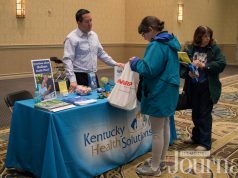 At 11 am KentuckyOne Health will present information on a Six-Step Balance System program beginning in June to prevent falls. Additional activities include chair volleyball, pickleball, bocce ball, giant board games, water fitness and a healthy snack provided by the Willows. The book club meets on the first and third Thursday of each month at 10 a.m. and is open to all. 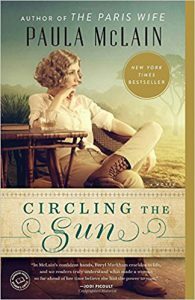 The May reading will be Circling the Sun by Paula McLain, discussed on May 3 and 17. This article also appears on page 16 of the May 2018 print edition of Hamburg Journal.